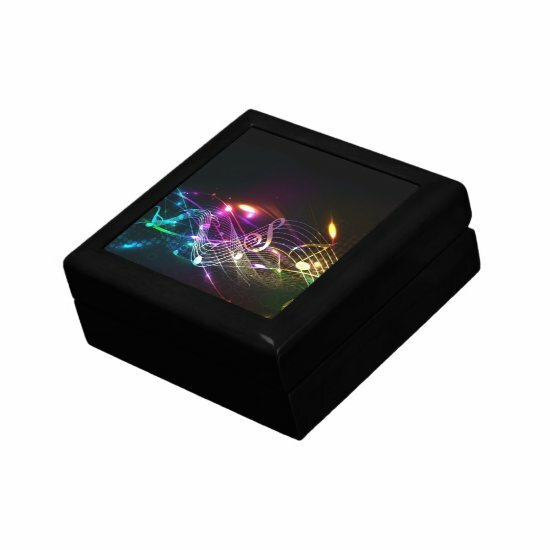 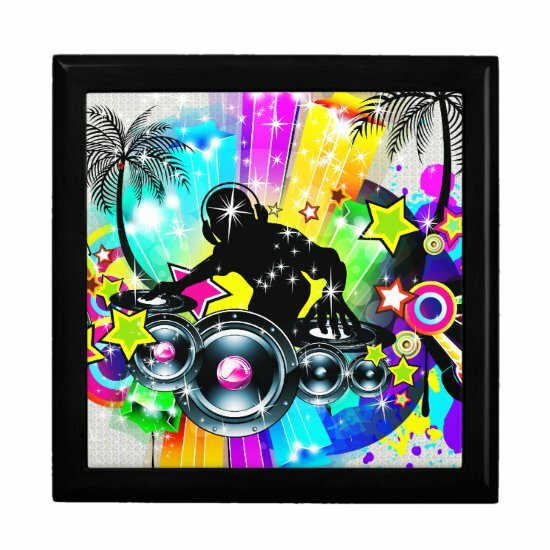 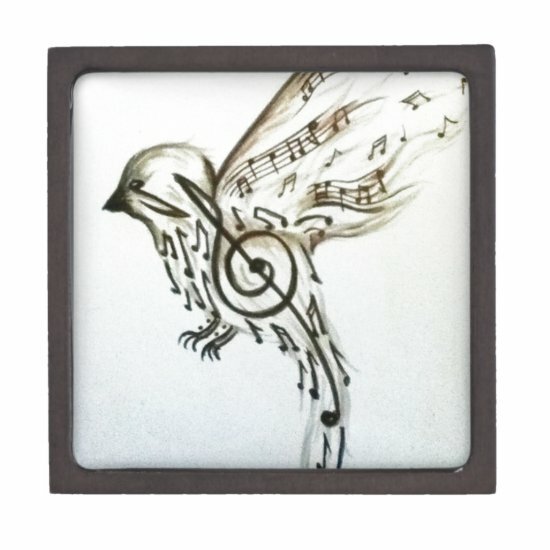 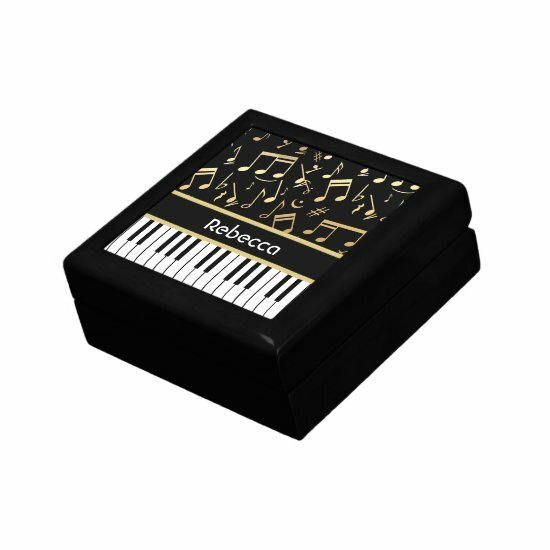 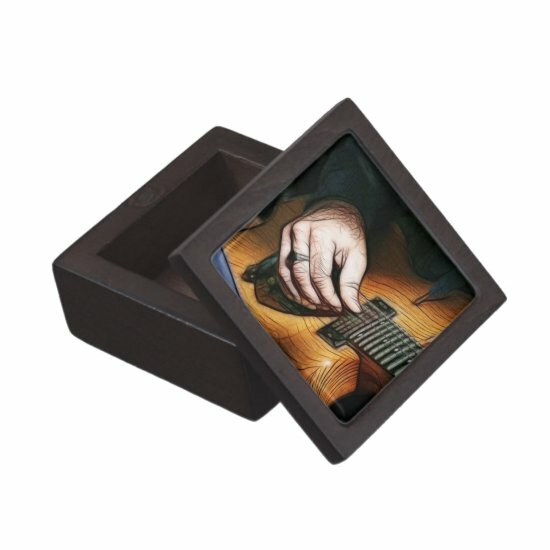 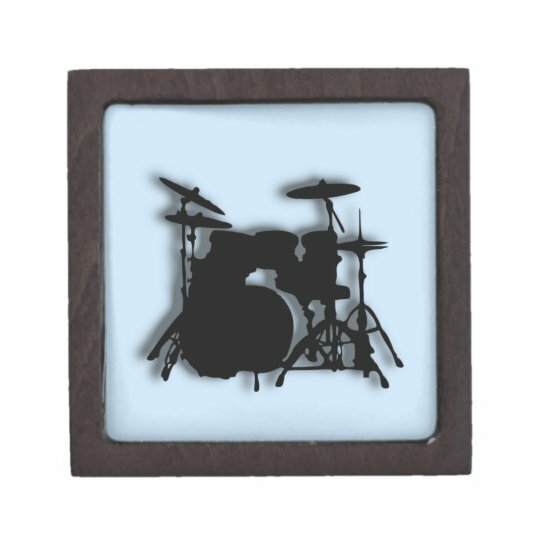 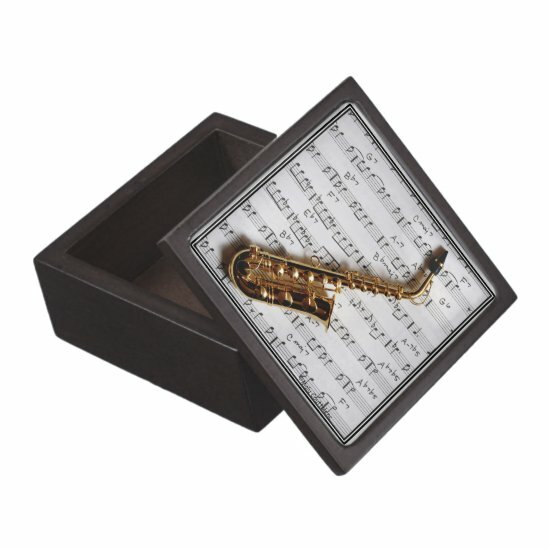 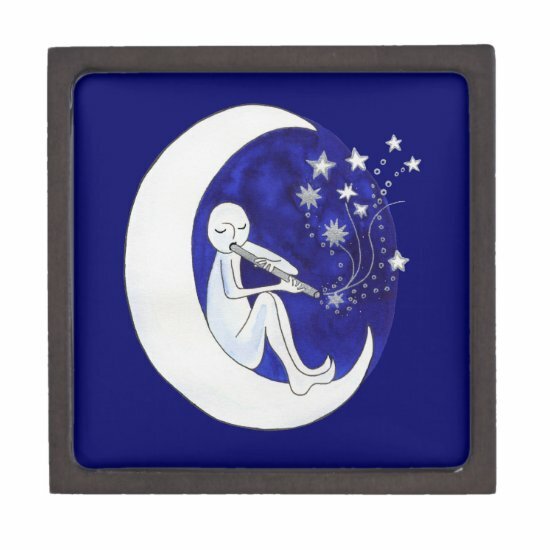 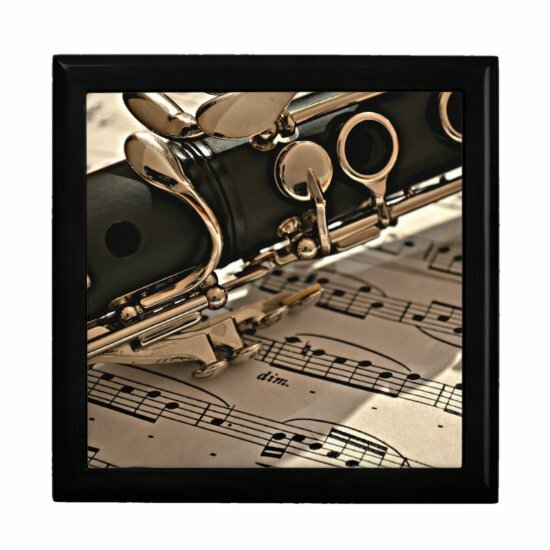 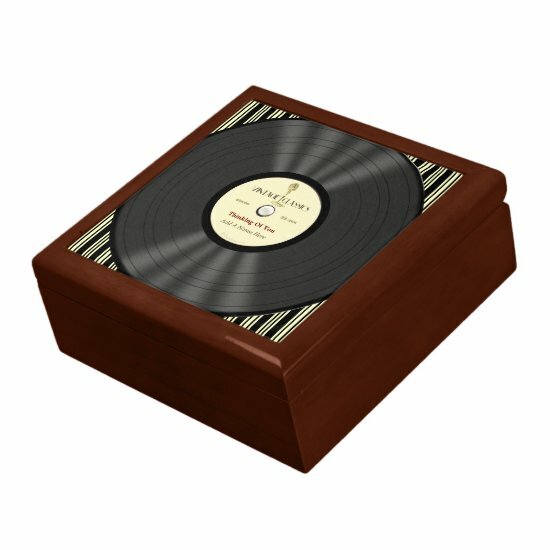 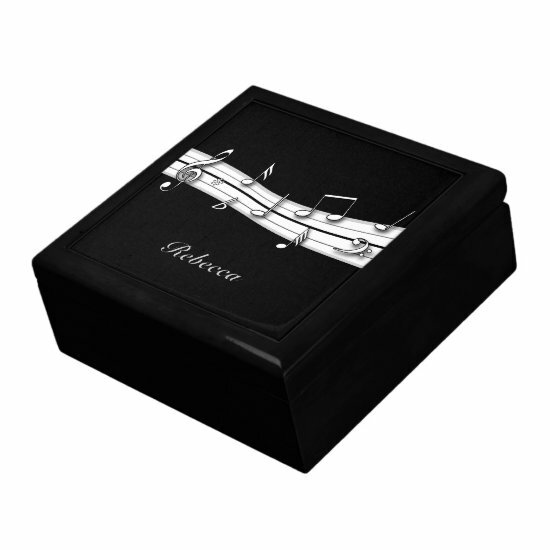 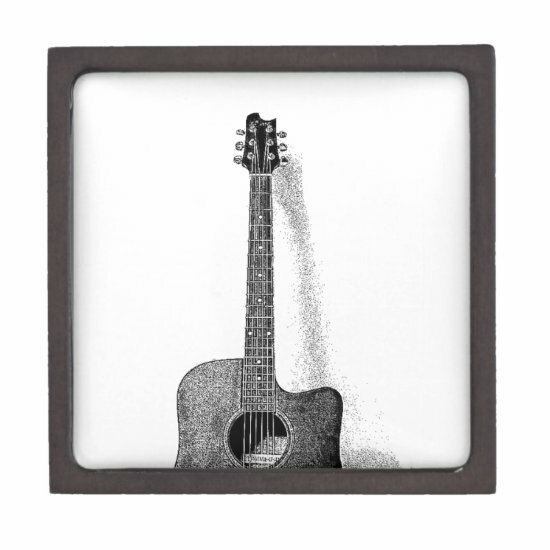 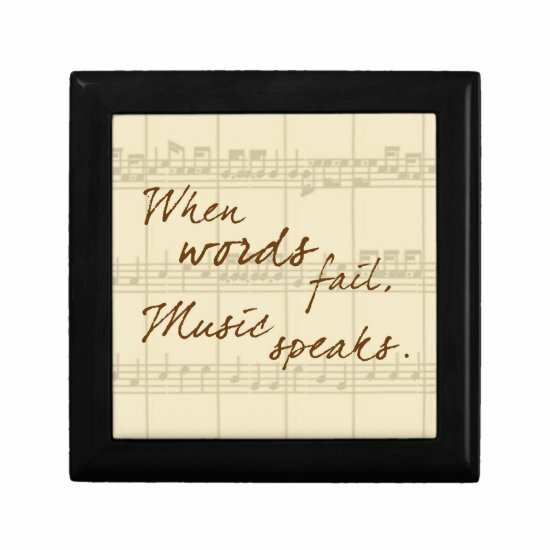 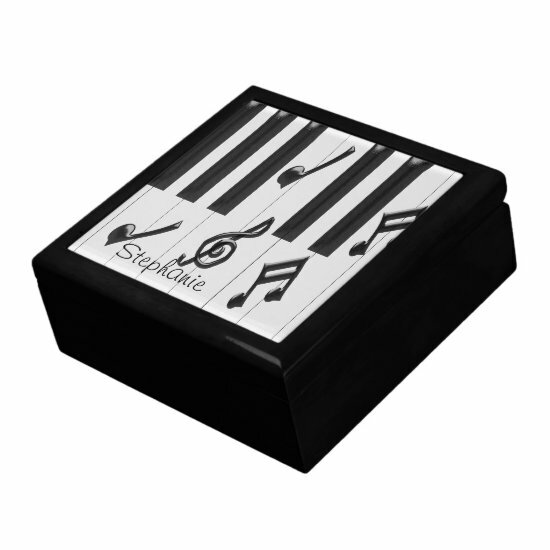 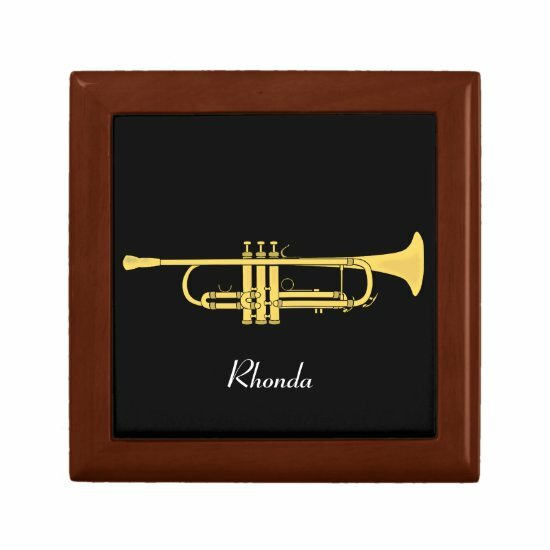 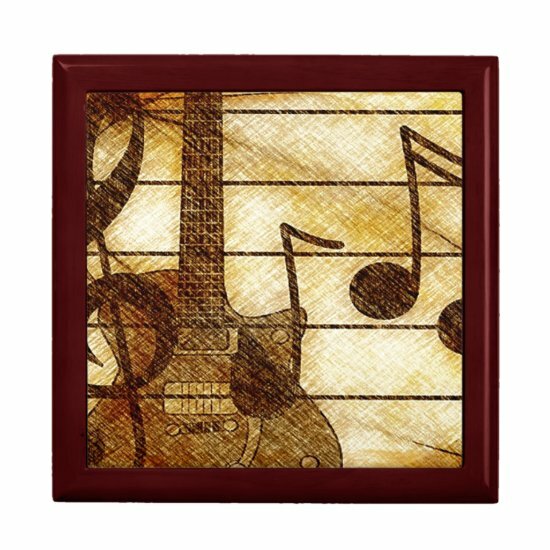 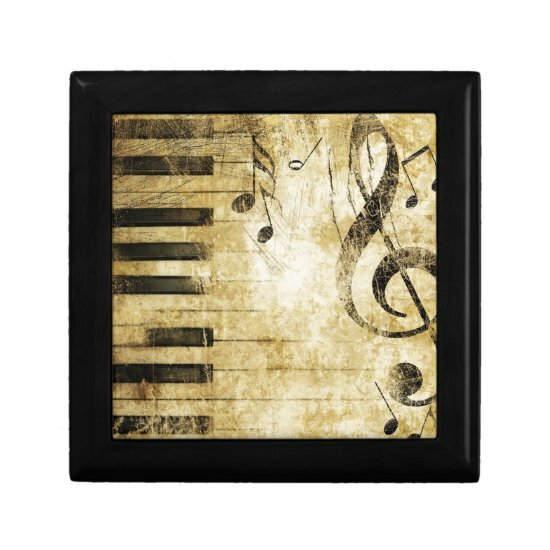 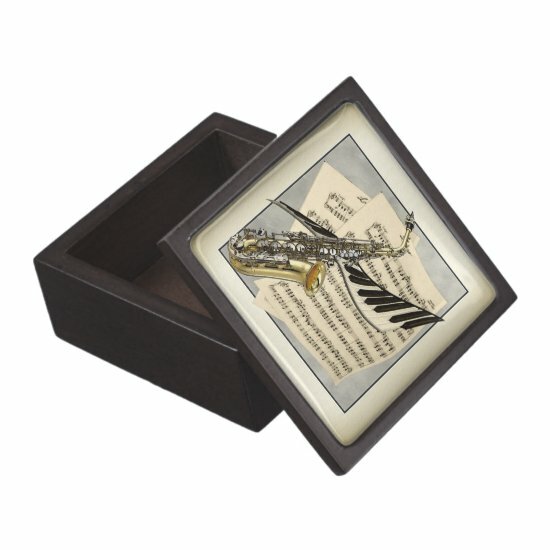 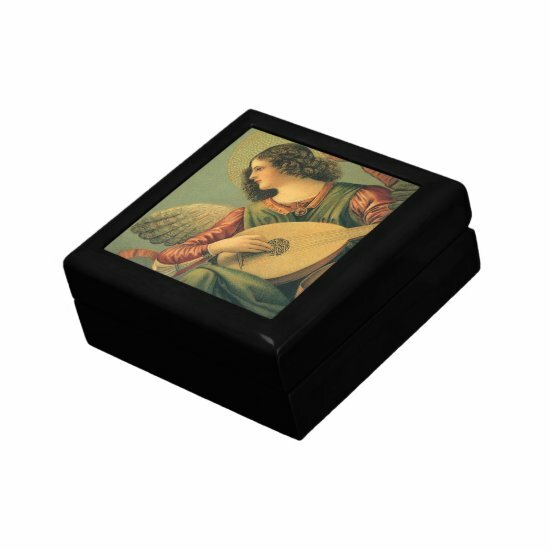 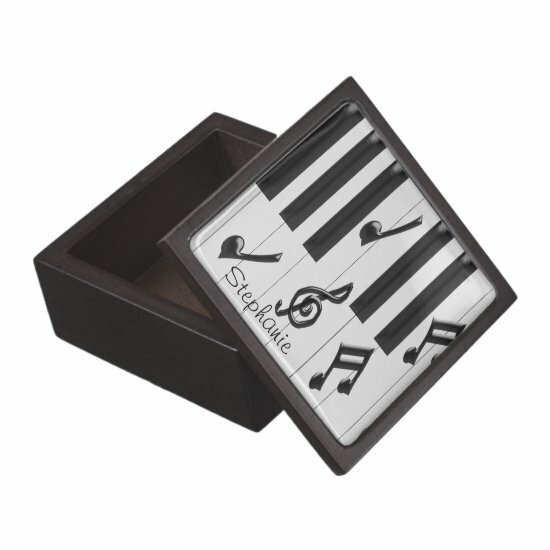 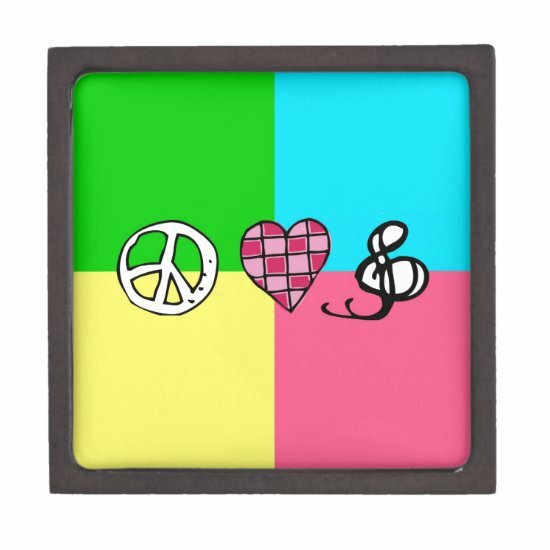 A collection of gift boxes featuring musical designs for all lovers of music and musicians. 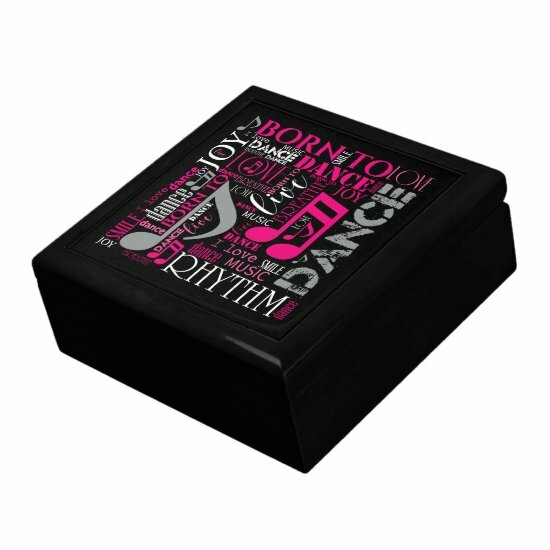 The gift boxes come in two styles and each style is available in two sizes. 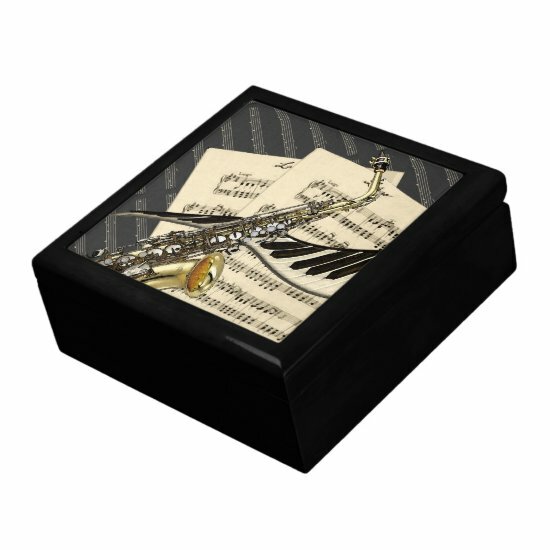 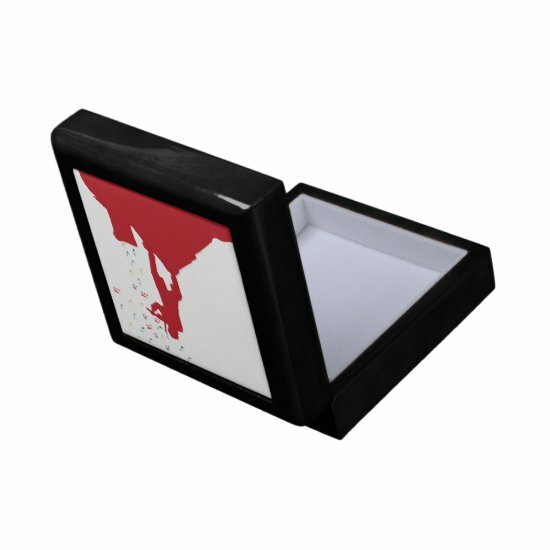 The perfect gift for holding jewelry and other trinkets and mementos.